Professional, Skilled and licensed crew with no subcontractors. Call us today! 647-951-3510 Ontario Canada Area: Toronto, North York, East York, Mississauga, Oakville, Burlington, Hamilton Scarborough, Ajax, Pickering, Vaughan, Thornhill and Richmond Hill Ontario, Local Service Free Estimate! Fast Door Repair Service. We have specialized in the design, installation and repair of Residential, Commercial and Industrial doors in the Scarborough for many years. We service all types of doors including storefront doors, custom design hollow metal fire doors, warehouse doors, and wood doors. 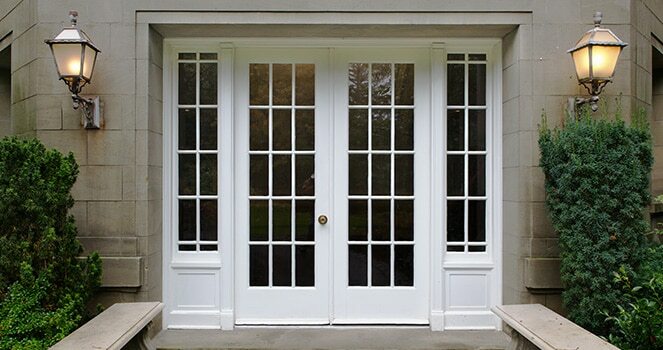 Regardless of your door style, Scarborough Doors will promptly be at your service. 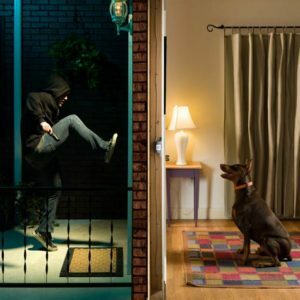 Home safety is our number one priority. Therefore, we ensure that we can provide you with door repair service 24 hours 7 days in the Scarborough area. Our technicians are experienced in repairing doors that do not lock / unlock, or doors that do not open / close. We repair dragging doors, noisy doors, doors that are falling apart, sticking doors, not securing doors, off track doors, out of frame doors, off the hinges doors, misaligned doors, warped doors, damaged doors, sagging doors, and slamming doors which are our specialty. Scarborough Door Repair specializes in recommending and installing the right Commercial Doors, Automatic Doors and Automatic Sliding Doors for your project. We’re the trusted source of knowledge, information and exceptional service here in Scarborough.